Since House Rabbit Society was founded in 1988, over 30,000 rabbits have been rescued through our chapters across the United States. Many of these bunnies had run out of time at animal shelters and were scheduled for euthanasia; others had been deemed “unadoptable” because of age, health, or disposition. There is no time limit on our rescued rabbits. House Rabbit Society is able to spend time getting to know each individual bunny and can then match him or her with an appropriate home. We neuter/spay all incoming rabbits, obtain any necessary veterinary care, and attend to their social needs. Join House Rabbit Society, or join our monthly giving club the Bunny Brigade. House Rabbit Society members receive the House Rabbit Journal twice a year. Rabbit.org has articles on rabbit care, behavior and health, resources for rescues and shelters, back issues of the House Rabbit Journal, and links to House Rabbit Society chapters. 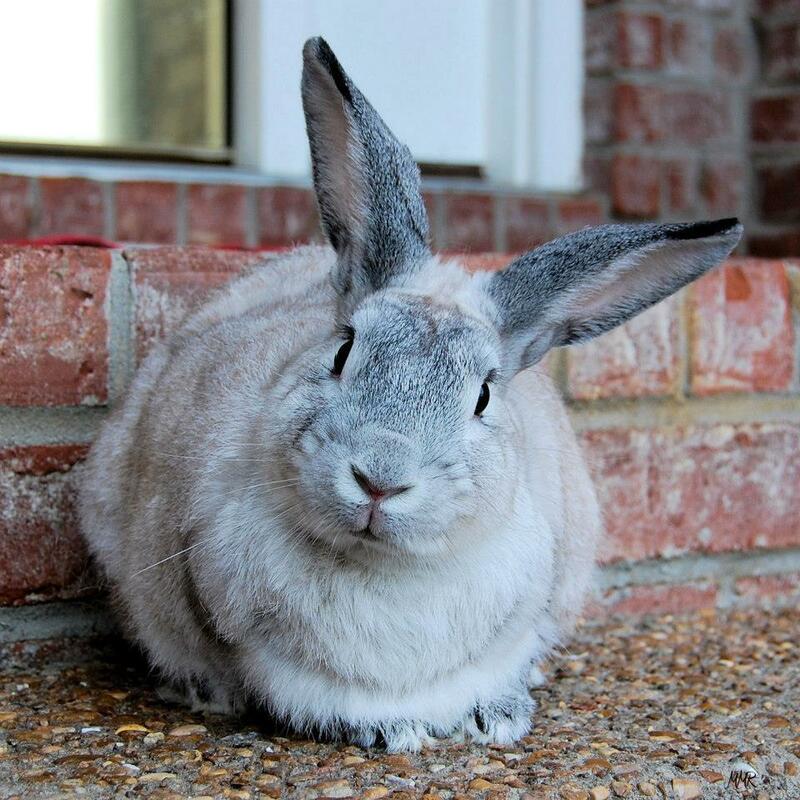 Sign up for House Rabbit Society’s email newsletter!